The essence of Rock 'n' Roll. Powerful, gritty, positive, motivational, inspirational? That can only mean one thing - Frank Palangi's at it again. 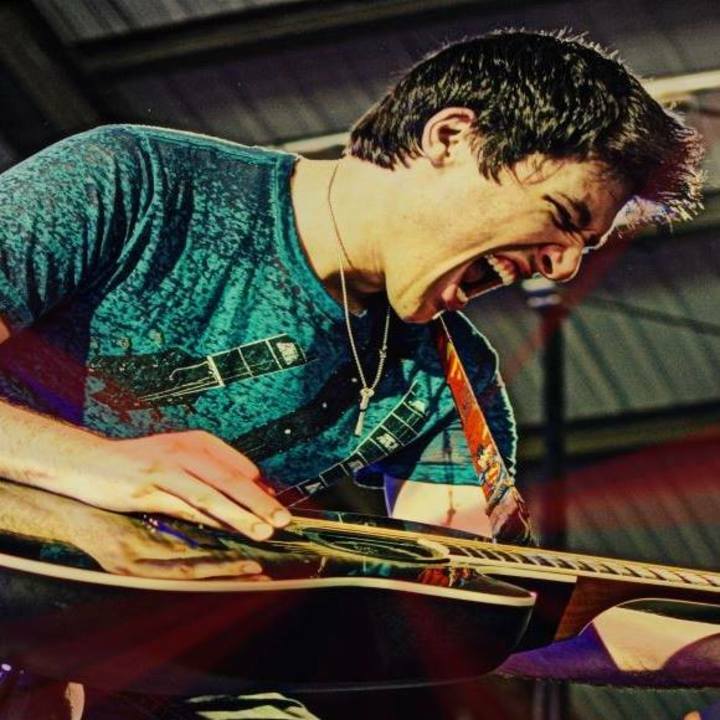 Sitting comfortably at the center of the Brookly, New York independent rock superstar's latest EP, "Set Me Free", "Rise" is one of those signature Frank Palangi records that will have you pumped up and ready to take on the world one more time. Songs like this are why fans fell in love with Rock 'n' Roll and what make the genre so special.